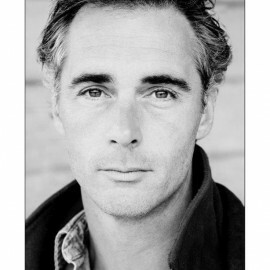 Greg Wise has written a moving, thought-provoking and surprisingly funny book with his sister Clare, who died of cancer in September 2016. Not That Kind of Love is both a wonderful description of a journey to death and a celebration of the act of living. Based on Clare Wise’s blog, which she started when she was first diagnosed with cancer in 2013, the book charts the highs and lows of the last three years of Clare’s life. 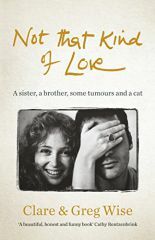 As she becomes too weak to type, her brother – the actor Greg Wise, who has moved in to care for her – takes over, and the book morphs into a beautiful meditation on life, and the necessity of talking about death. World rights to Quercus.